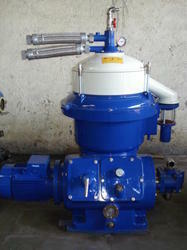 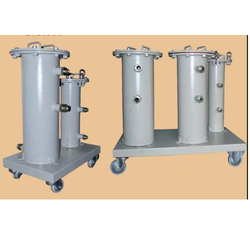 We are one of the leading manufacturer and exporter of Filter Elements, Particle Counter, and many more. 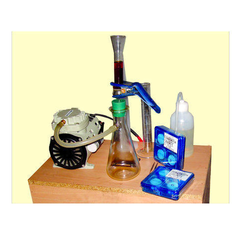 Offering you a complete choice of products which include contamination checking kit, hydraulic oil testing kit, contaminated oil test kit, checking kit and oil testing kit. 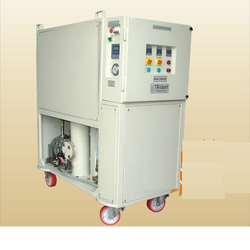 Our range of products include vacuum dehydration unit, low vacuum dehydration machine, vacuum dehydration & degasification unit and low vacuum degasification unit. 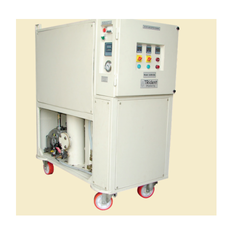 We are a leading Manufacturer of absolute mechanical filter machine, coarse mechanical filter machine, liquid cleaning machine for ceramics industries, electrostatic cleaning machine and electrostatic liquid cleaning machine from Ahmedabad, India. 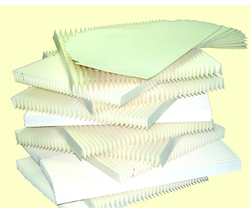 Providing you the best range of filter elements with effective & timely delivery. 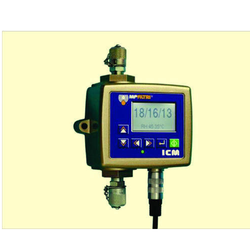 Manufacturer of a wide range of products which include oil particle counters. 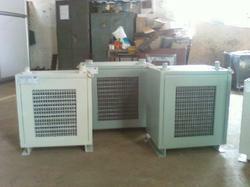 We are a leading Manufacturer of air cooler heat exchanger from Ahmedabad, India. 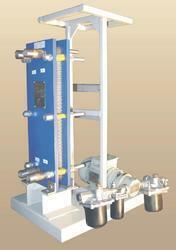 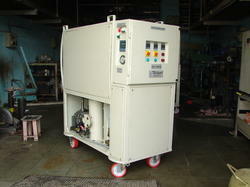 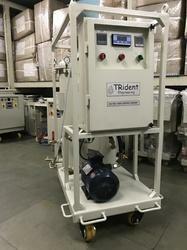 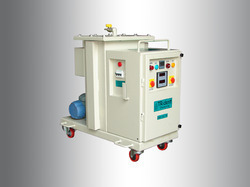 Prominent & Leading Manufacturer from Ahmedabad, we offer oil centrifuging machine. 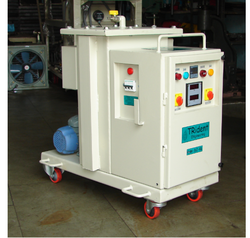 Our product range includes a wide range of elc machine and portable hydraulic oil cleaning machine.